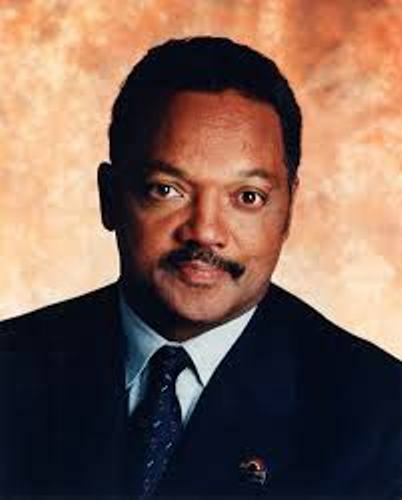 Jesse Jackson was not from a rich family. His father was only a cotton grader named Noah Robinson. His mother was a hairdresser named Helen Burns. In December 31st, 1962, he married Jacqueline Lavinia. Both are still a happy couple till today. Their children include Jacqueline, Yusef, Jonathan, Jesse, Jr. and Santita. He also has a child named Ashley who was born in May 1999 with Karin Stanford. Are you curious with the educational background of the famous activist? In 1964, he went to North Carolina Agricultural & Technical State University, Greensboro with sociology major for a BA. People definitely have no idea that Jesse Jackson was a good football player. He was offered with football scholarship from the University of Illinois. However, he decided to go to North Carolina A&T State University. In 1943, his mother Helen Burns married to Charles Henry Jackson. In 1957, Jesse was adopted by his step father. So he changed his last name as Jackson. His first civil right activity occurred when he and 7 other black people come to the public library located in Greenville County, South Carolina on 17th July 1960. The public library was included in the white area where no black people were allowed to come in. So he and other seven people were jailed. One of the important events during the civil right movement was in Selma Alabama in 1965. At that time, Jesse also became a participant. He got along with the famous Dr Martin Luther King Jr. Are you interested to know about Dr Martin Luther King? Check Martin Luther King Jr facts here. It seems that Dr. Martin Luther King, Jr believed Jesse Jackson much. He appointed him as the head of organization who worked to increase the economy of the black people called Chicago branch of Operation Breadbasket in 1966. 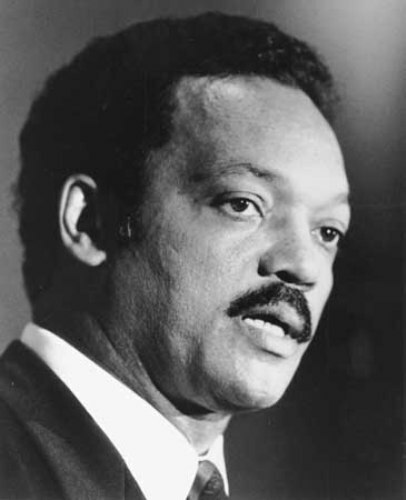 In 1971 to 1986, Jesse Jackson got bigger role. He was appointed as Executive Director of Operation PUSH. 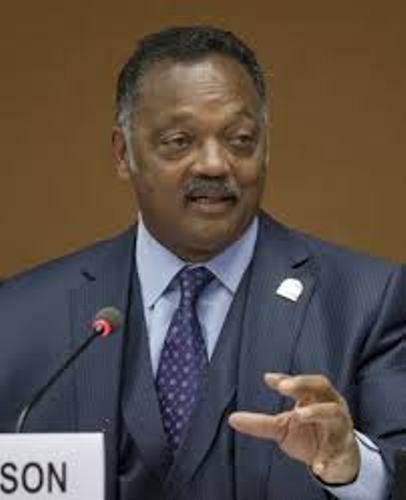 It was such a surprising fact for the people that Jesse Jackson announced himself to be the candidate for the 1984 Democratic presidential nomination on 3rd November 1983. He also showed up on CNN from 1992 to 2000. 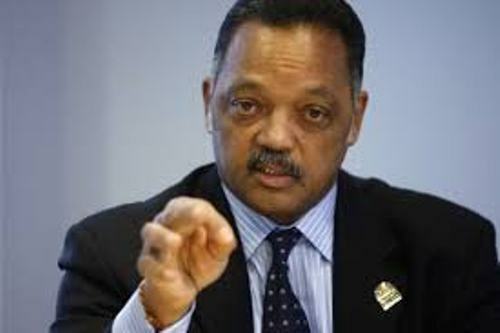 He became the host for Both Sides with Jesse Jackson. 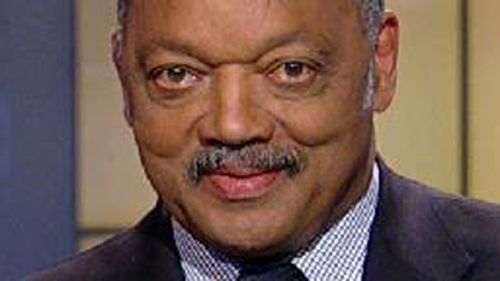 Are you fascinated with facts about Jesse Jackson?